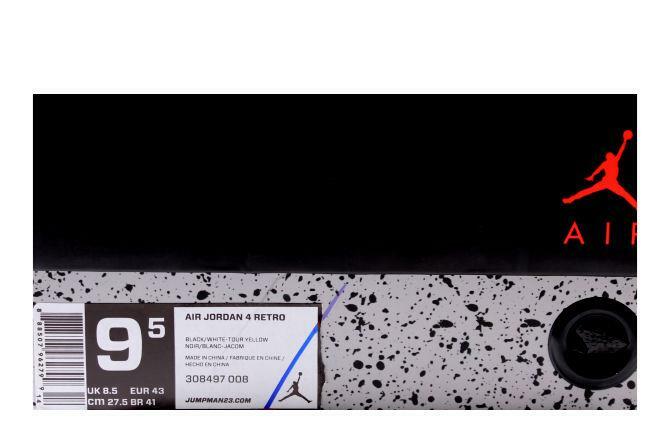 Info: This is the retro of the online exclusive Jordan "Thunder" Package. 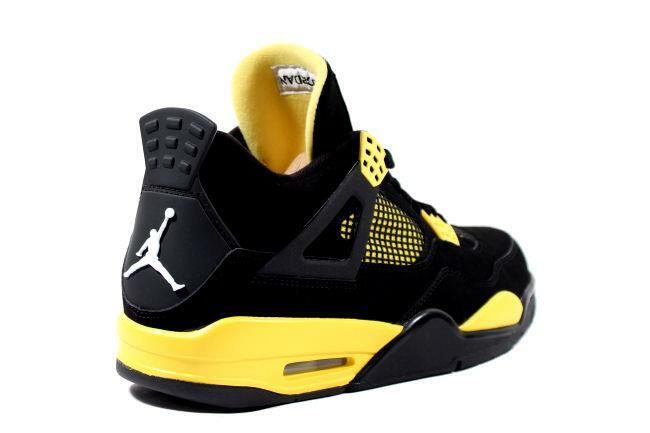 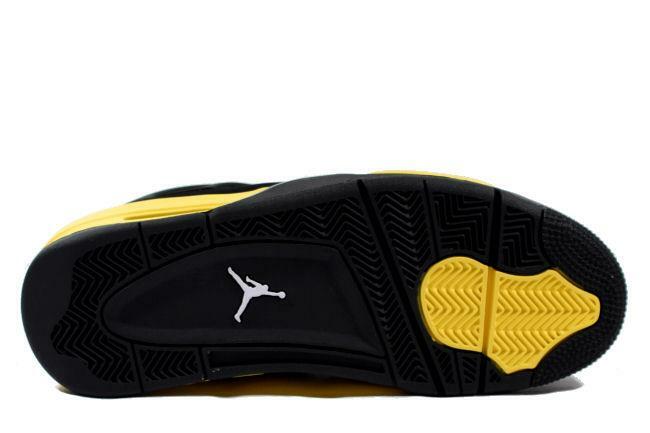 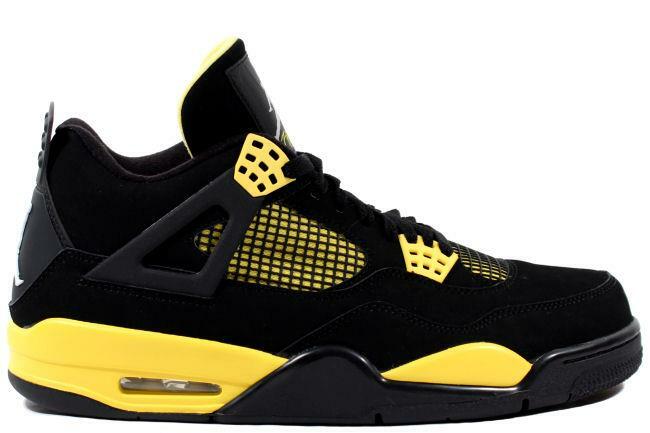 The shoe was made from the electrifying colors from Michael Jordan's motorcycle race team. 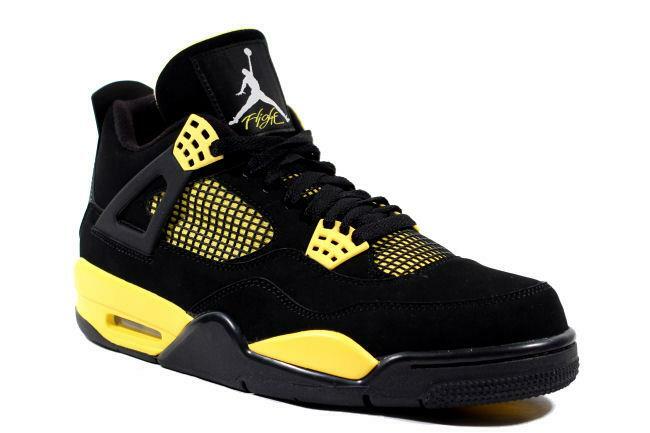 December 2012 release.